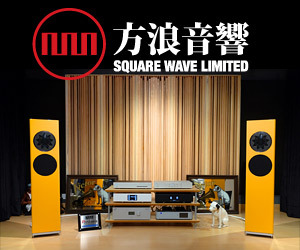 psb + 20 + 20 佢哋二手碟要天價!! 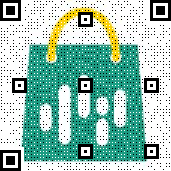 Msuper + 10 + 10 勤力些上網搵碟，可能執到平貨！. 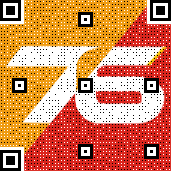 Msuper + 10 + 10 香港二手英文碟不算太貴,有機會到香港逛逛. 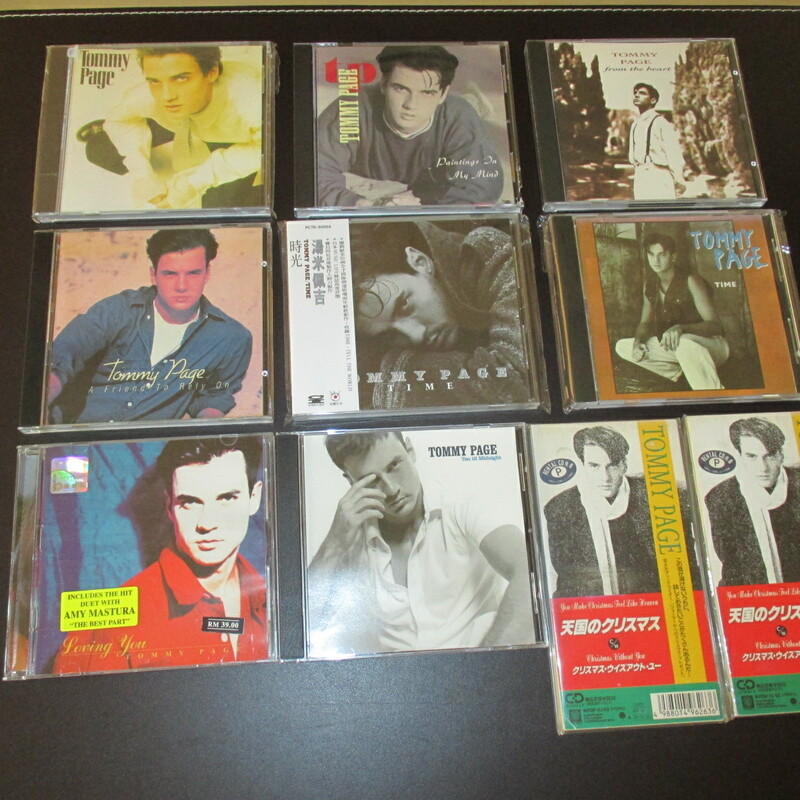 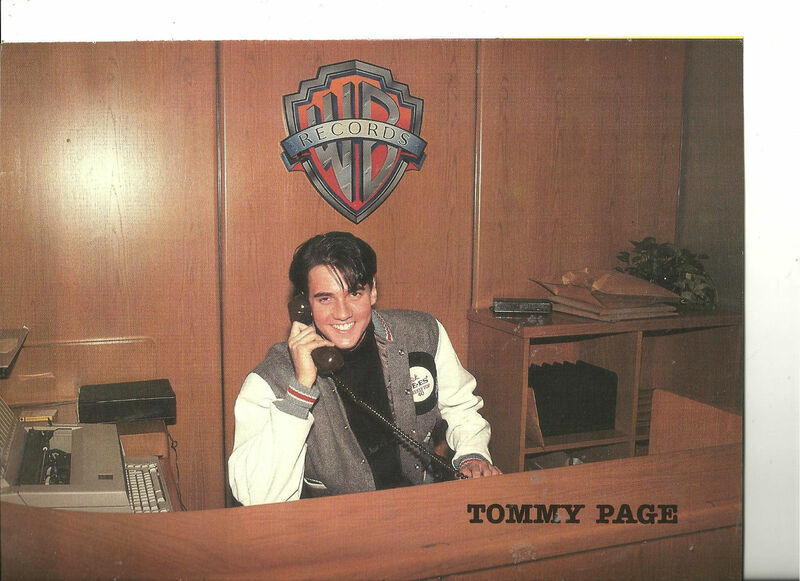 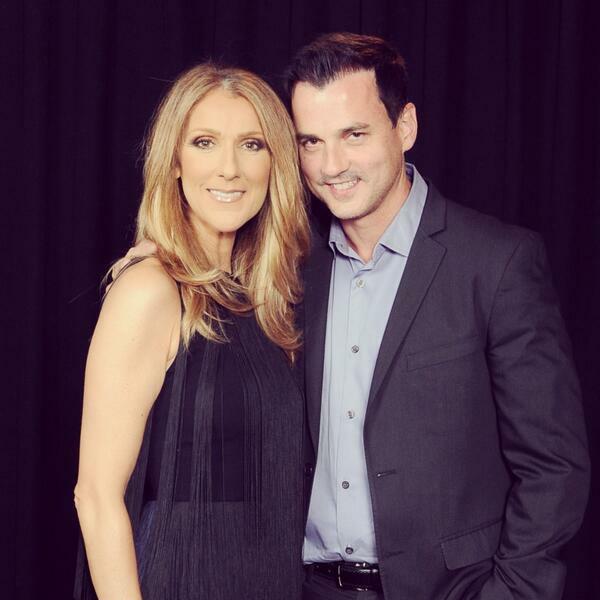 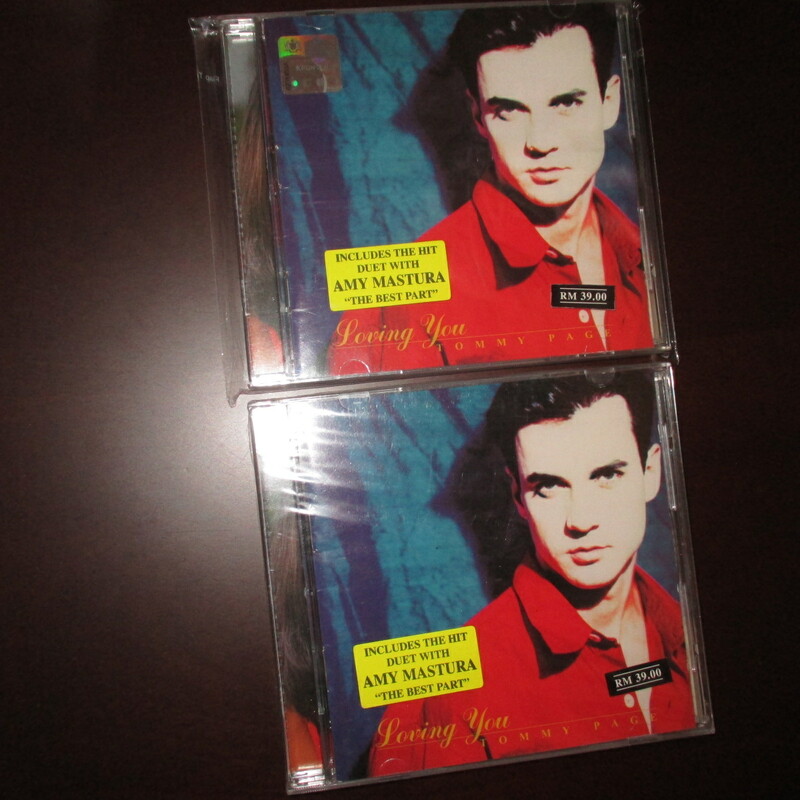 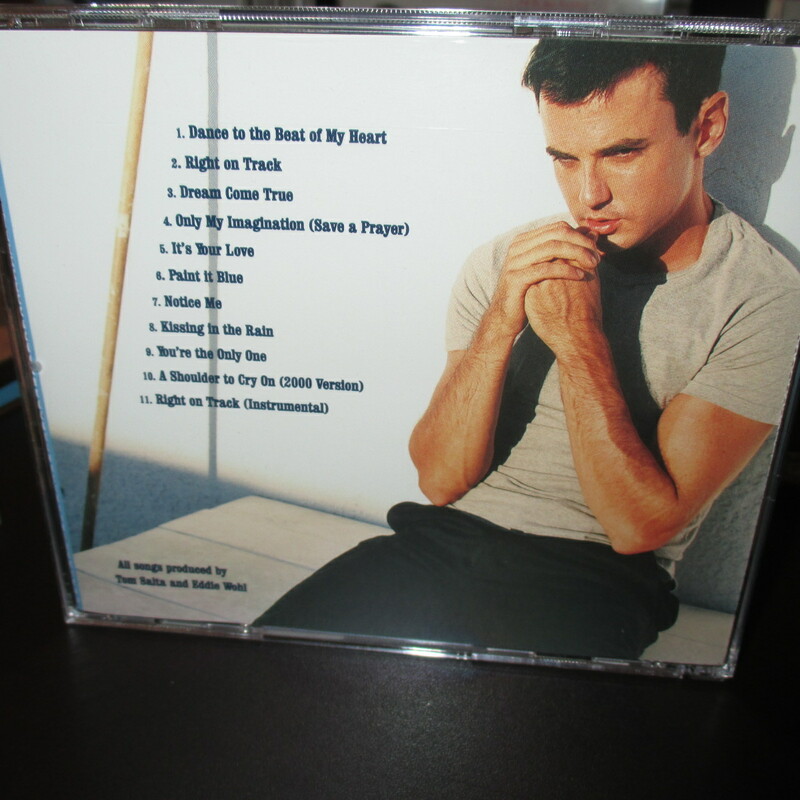 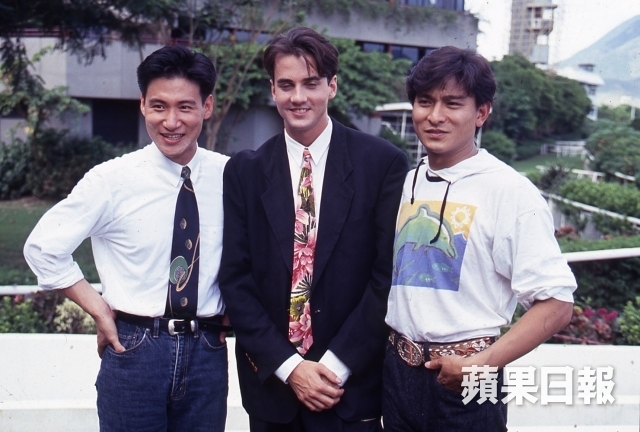 Tommy Page 曾經係 Michael Bublé, Alanis Morissette, Ashley Tisdale, Josh Groban, Green Day,.... etc. 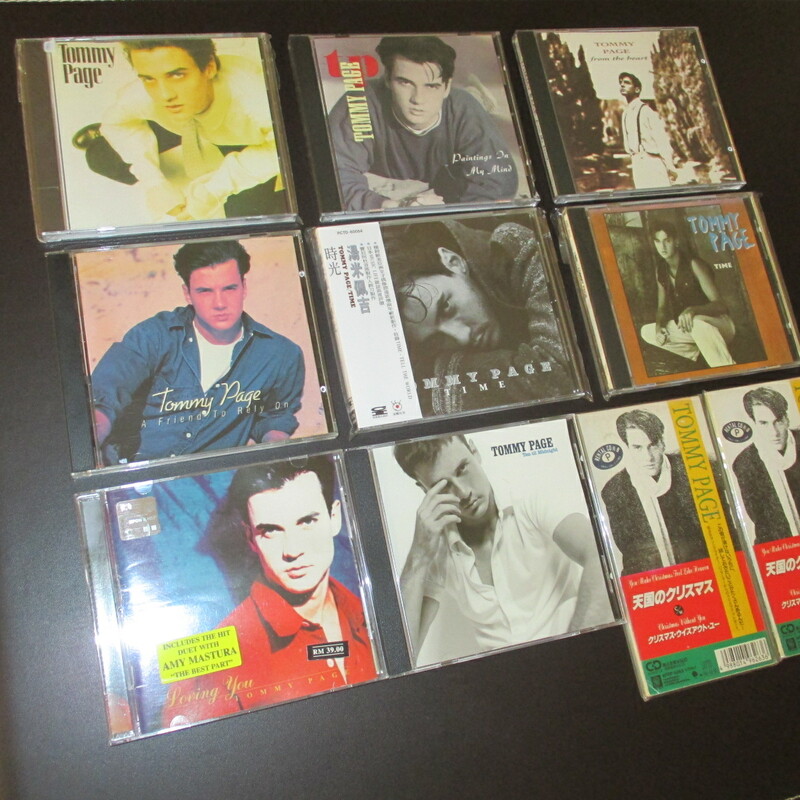 嘅 A&R (Artists and Repertoire) Executive。分享另一首 Tommy Page 單曲作品 , 特別為好友 Tiffany 合唱而寫好好聽嘅 "Close Our Eyes" , 為了首歌入咗 Tiffany 精選大碟 CD。 Tiffany 當年好紅 , 最記得佢一首動聽嘅 "All This Time"
小妮子一曲i saw u standing there风扉西方, psb兄这张罕见精选是什么版? 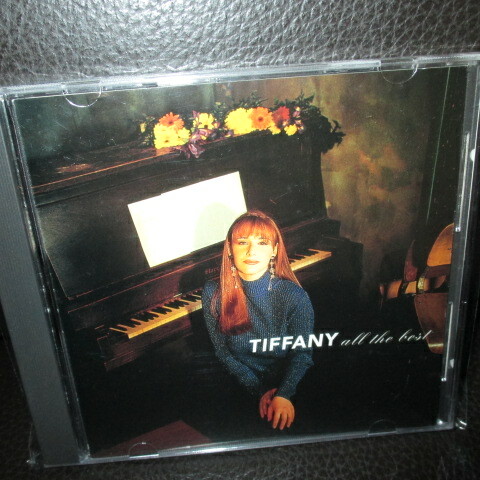 psb + 50 + 50 Tiffany 係美國歌手, 所以要買美版CD.